This session will explain why high performing people often doubt their abilities and find it hard to enjoy their successes. It will also show the links to perfectionism and self-handicapping strategies such as procrastination, avoidance and over commitment. This course is aimed at people who may be anxious about speaking in public and who would like to increase their confidence in developing structured presentations in order to present their material with flair and style. One of the main aims is to offer a supportive environment, giving positive and constructive feedback to help participants gain confidence and develop their skills through practice. This workshop aims to equip you with strategies for editing effectively. We will identify key aspects of good writing – such as clarity, conciseness and flow – and analyse, by means of written examples, how these qualities are realised linguistically. Working with a draft text, you will learn to focus on different levels of your text and make appropriate editorial decisions. 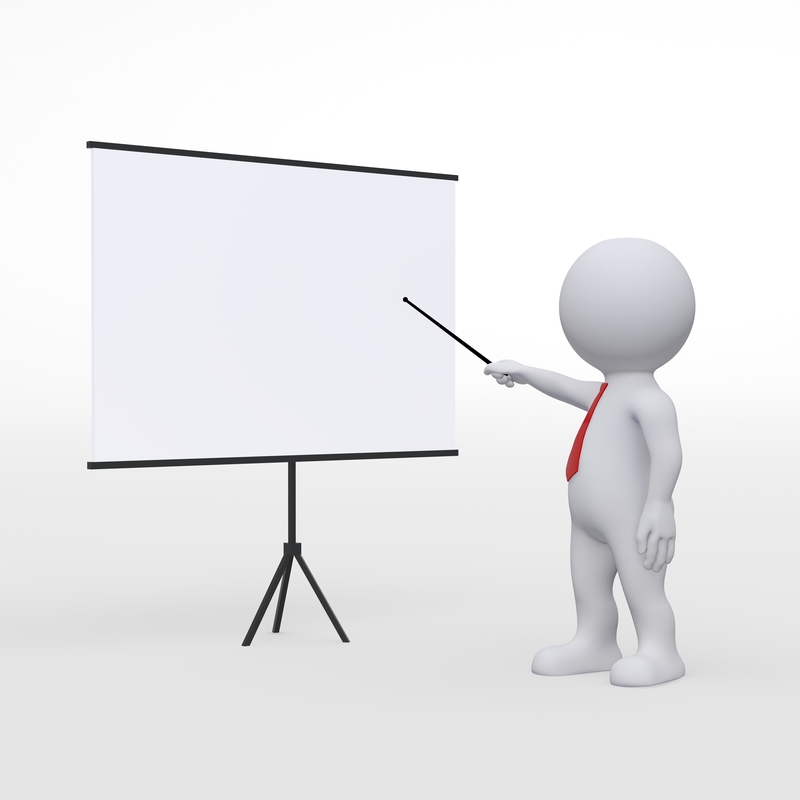 The course is designed to equip participants with skills and techniques to develop and improve presentations for a variety of audiences. The content of the course addresses specific needs identified by the participants through their completed pre-questionnaires. We aim to dispel the fear many people feel when being faced with speaking in public. This course is an optional follow on from the Presentations Made Easy – Presentations Techniques course. 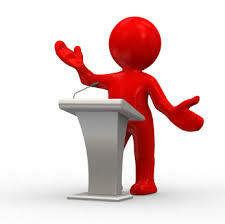 This half day course gives participants the opportunity to deliver a presentation. Participants will present a prepared 5 min(max) talk on subject of their own choice or give an overview of their subject preferably using visual aids. They will then receive positive and encouraging feedback.